Preschool is a time to play and enjoy your little one. Sometimes, though, we get mired down in the details of how to make a great preschool experience for our kids and still enjoy it. 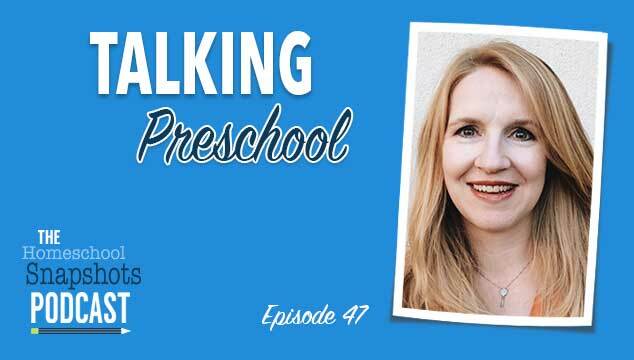 This week I am joined by Jennifer Pepito, author of the lovely Peaceful Preschool curriculum to talk about exactly that. 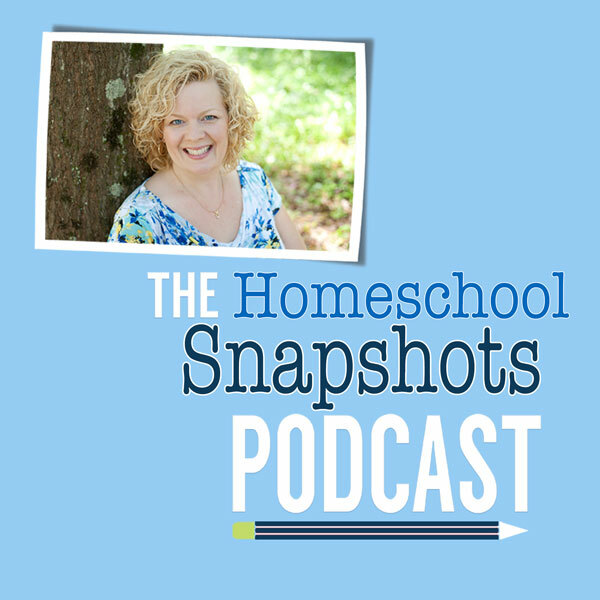 Jennifer is a mom of seven kids she has homeschooled since the beginning including three graduates, so in addition to the preschool we cover the gamut of homeschool topics from A to Z. Enjoy!